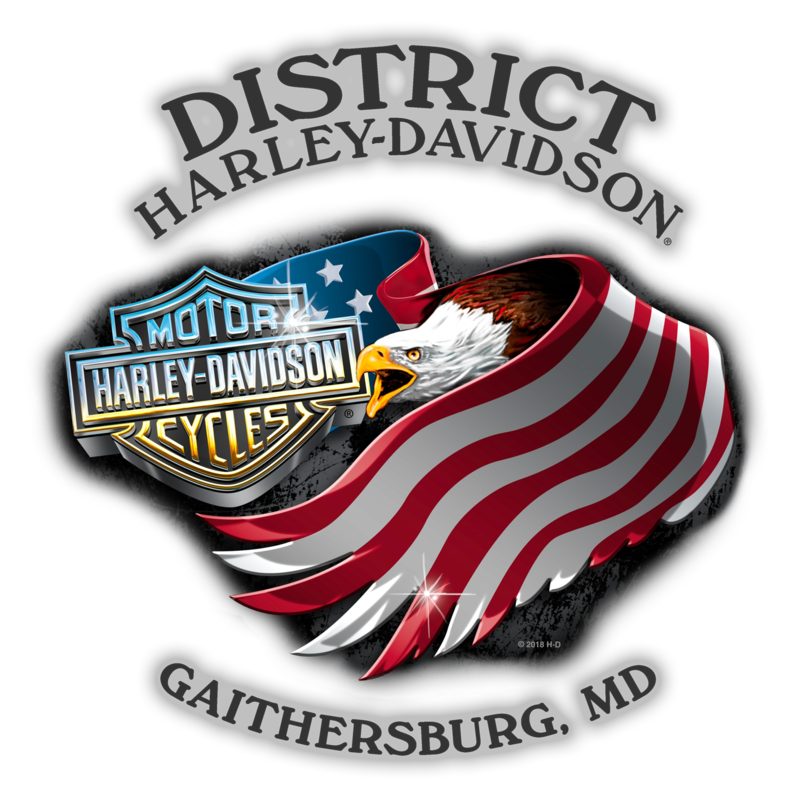 District H.O.G.®, Gaithersburg, MD. Maryland Harley Owners Group® Chapter 4368. Riding Harley-Davidson Motorcycles and Having Fun! We encourage you to attend one of our monthly meetings and see what the lure of this group is. Once you discover the wonderful world of the Harley Owners Group, we believe you will find it irresistible too! We meet at 7PM every second Thursday.